Coming up with the perfect name for your child is the first important thing you’ll ever do for them. Inspiration for the perfect name can come from anywhere: a family name, one from a baby name book, or from one of your favorite television shows. It turns out that the name of one of Benedict Cumberbatch’s most famous roles can even serve as inspiration. While we’re not sure Cumberbatch’s Sherlock would see the honor in having (potentially) thousands of babies named after him, we think it’s a lovely homage to the great character. Since Doyle created him and wrote fifty-six short stories and four novels about his adventures, Sherlock has appeared in various film and TV variations. 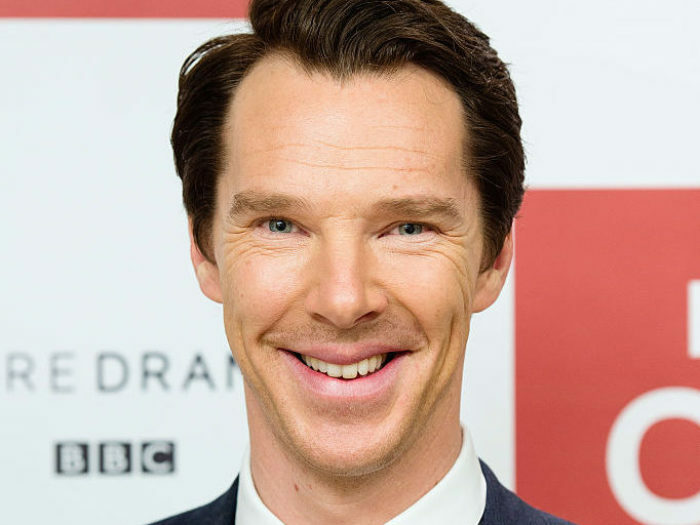 As the character is 130 years old, it’s safe to say that he’s inspired many generations and while we’re sure there have been babies named after him before, there’s a certain attitude that Cumberbatch brings to the role that really makes him shine. Who knows, in twenty years, we may have hundreds of Sherlock’s running around London, solving crimes. Unfortunately, Watson didn’t make the cut, but there’s always hope for next year!